Sometimes small business marketing, and all the tactical things that go into it, is a little like cooking for me. People tell me I’m a pretty good cook and here’s my secret. I’m not afraid to take ingredients I like and throw them together and see what happens. I don’t measure so much as I feel. Sometimes I know what I want something to taste like, but I don’t know what it really will taste like. I don’t mind monumental flops and I don’t mind making beautiful accidents. My mom was a great baker. Her cookies were legend. At some point she took all of her recipes and put them in a cook book. Not long after the daughter-in-laws (I have seven brothers) starting circulating conspiracy theories, because, no matter how hard they tried, they couldn’t duplicate her cookies using her recipes. Upon interrogation she admitted that although she recorded the prescribed amounts of ingredients, she didn’t really know how much of anything she actually put in, she just knew when they seemed right. I think marketers have to take this approach as well sometimes. You’ve got to be willing to try some things, go off script, take some risks, give up control of the message and be alright with getting results that nobody expected. 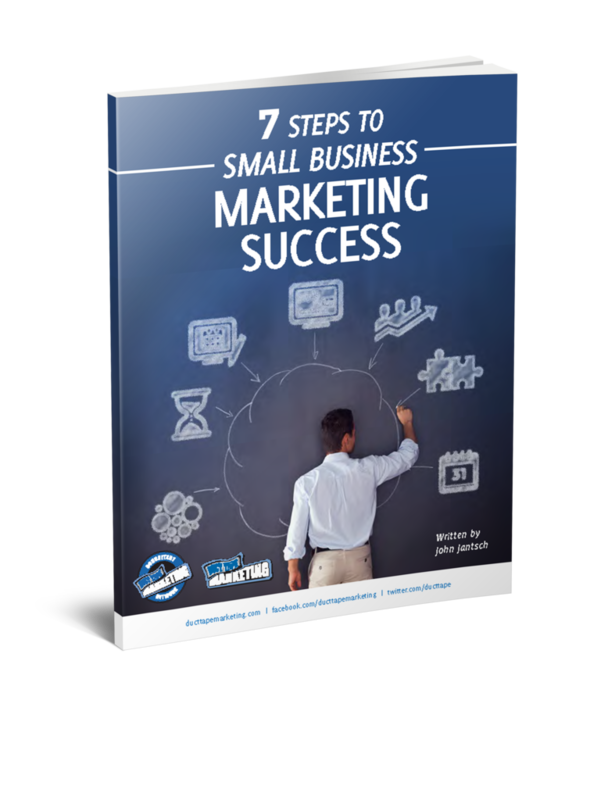 I’m afraid there is no marketing cookbook just for your business, only a set of proven tools and ingredients. Find your filter, your one word measure of what success feels like, and then go for it. After all, a beautiful accident is still beautiful. Care to share any of your beautiful accidents?